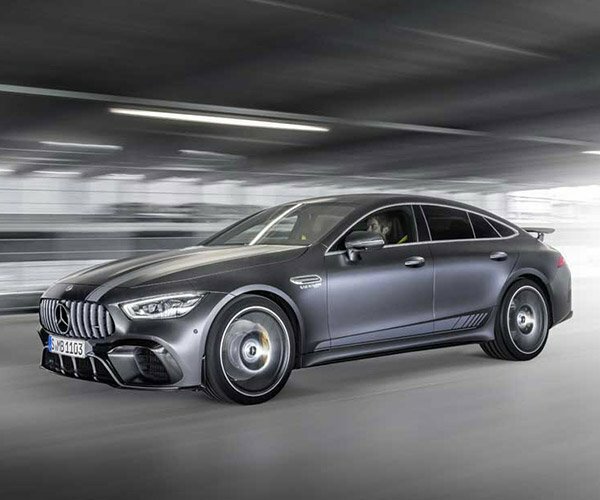 Back in May, we got to hear the turbocharged 4.4L V8 under the hood of the new 8-series coupe growl. 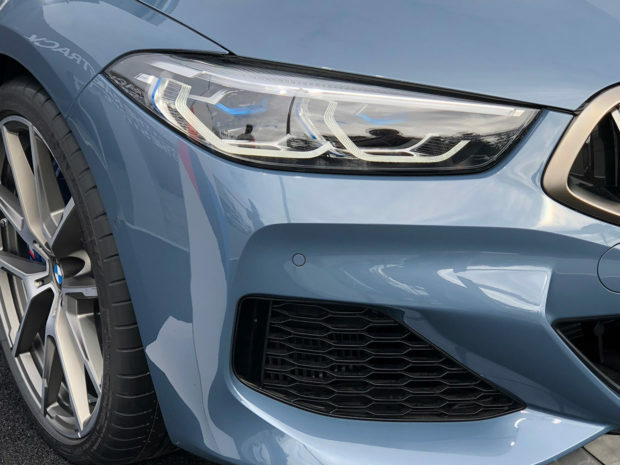 If you wanted to know more about the car, BMW has finally gone official with the pricing. 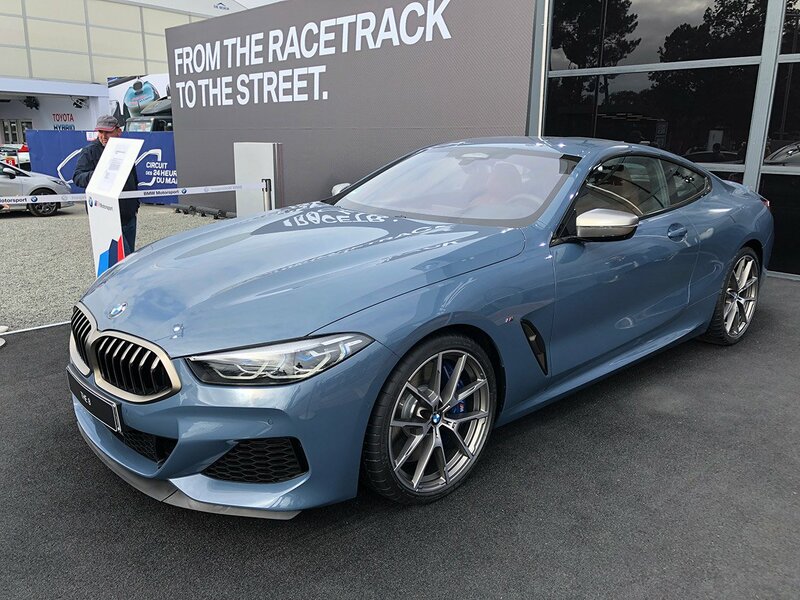 A 2019 BMW M850i xDrive will start at $111,900, not including the $995 destination and handling charge. 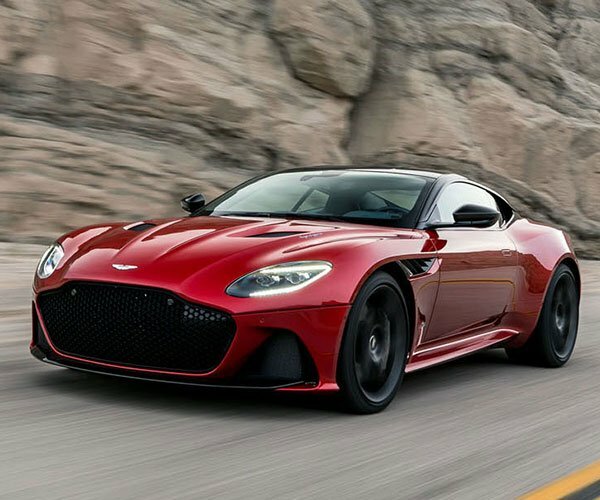 The coupe can hit 60 mph in just 3.6 seconds thanks to that V8, which makes 523 hp and 553 lb-ft. of torque. The xDrive all-wheel-drive system has an M Sport rear differential, which should help it corner brilliantly. 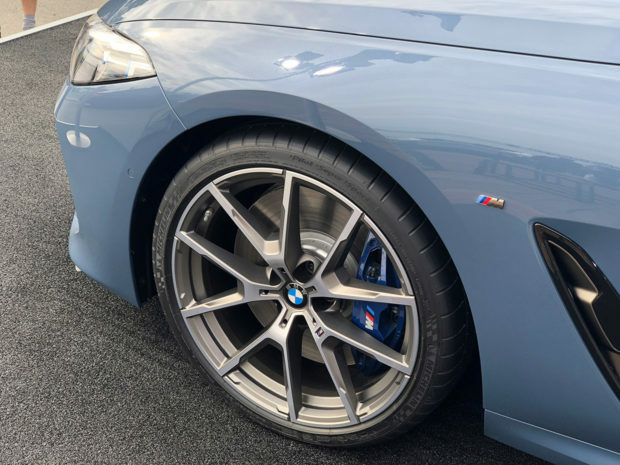 Standard features include LED headlights, merino leather interior, a 16-speaker Harman Kardon sound system, sport automatic transmission, adaptive M suspension, M sport brakes, navigation, iDrive, and BMW Live Cockpit tech. 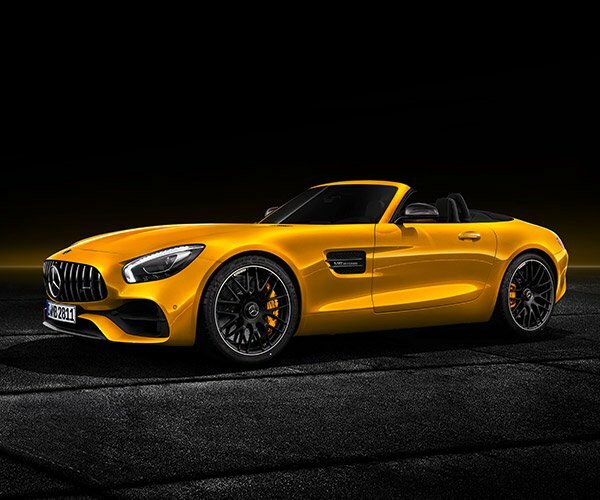 Being a German luxury car, plenty of options will be offered as well, including the first carbon fiber roof on a non-M model, Driving Assistant Pro, a 1,400-watt Bowers & Wilkins audio system, and more. 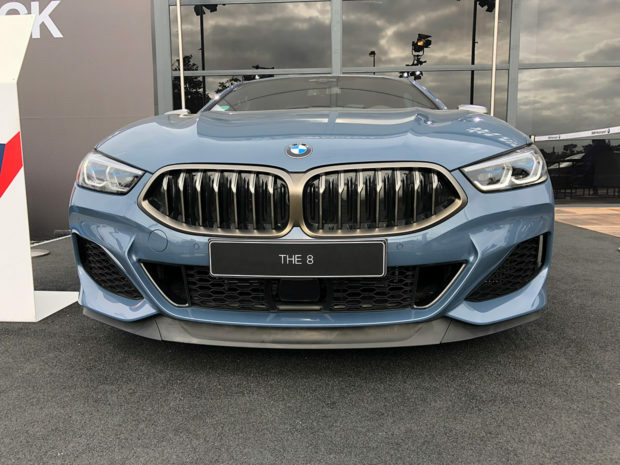 The M850i xDrive will hit dealers December 2018.